"Defy the darkness. Defend the light. As demonic forces multiply, they send a mighty war-host to overthrow the angel’s stronghold. This could decimate the fractured Ben-Elim. And their allies in the Order may be too overwhelmed to send aid – with Fritha and her monstrous beasts closing in. Like heroes of old, Drem and the Bright Star’s warriors must battle to save their land. But can the light triumph when the dark is rising?" I just received a copy of this one from Orbit and I cannot wait to read it! 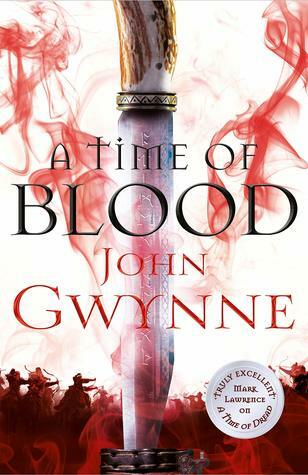 A Time of Dread was epic and such an engaging fantasy, I've been really excited to read more from Gwynne. Also, this cover is a really nice take on the 'weapon cover' style, I love all the red. "Seventeen-year-old Edgar Poe counts down the days until he can escape his foster family—the wealthy Allans of Richmond, Virginia. 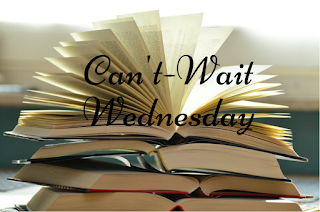 He hungers for his upcoming life as a student at the prestigious new university, almost as much as he longs to marry his beloved Elmira Royster. However, on the brink of his departure, all his plans go awry when a macabre Muse named Lenore appears to him. Muses are frightful creatures that lead Artists down a path of ruin and disgrace, and no respectable person could possibly understand or accept them. 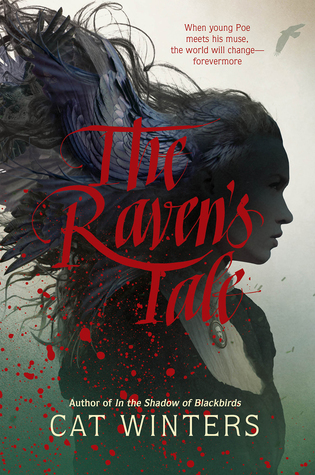 But Lenore steps out of the shadows with one request: “Let them see me!”"
I've been secretly wishing for stories inspired by Poe's work for so long, and since I can't write them myself, I'm beyond thrilled to read The Raven's Tale. I really can't wait until this one is finally out and I can (hopefully) have a chance to read it! I've only read one book by Cat Winters but I loved it. I need to catch up, and this new one sounds amazing! I don't think I've read any, but I really need to start. A Time of Blood sounds like an amazing fantasy! Sounds like one I might really like. It's really great! John Gwynne takes a lot of really classic fantasy ideas/settings/tropes and turns them into something more.